"I have personally had the pleasure of a long-standing and successful, professional relationship with the team at MG Property Builders P/L and in particular Gerard McGoverne. We have over the past 10 years completed many exciting and diverse residential developments together. 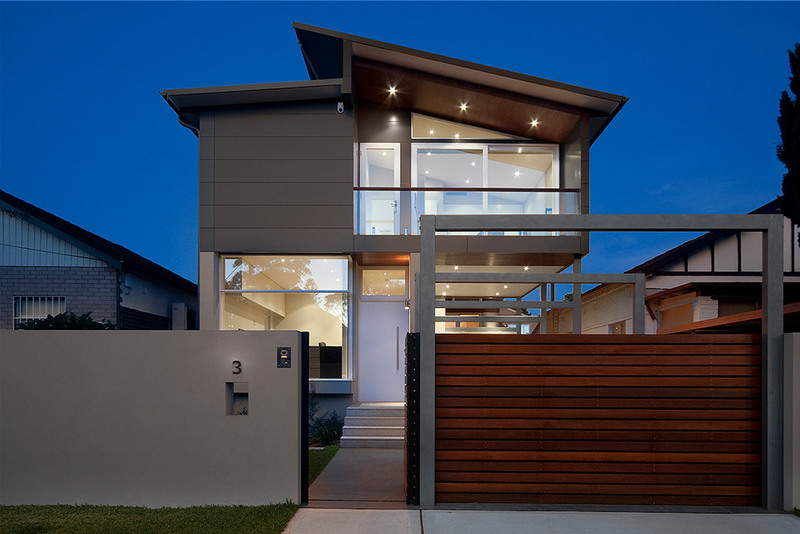 In recent times we have worked with MG Property Builders P/L in the delivery of new homes and renovations throughout the Eastern Suburbs of Sydney. Mutual respect and clear lines of communication are fundamental to any successful partnership. These principles, I am happy to say, were the foundation of our working relationship from the outset and have contributed significantly to our ongoing successful and rewarding partnership. Benson McCormack Architects shall continue to work with and put forward, MG Property Builders P/L as our preferred builders. They continue to service our projects with the utmost care, attention to detail and their ability to manage challenging scopes of work within the constraints of tight construction programs." "It is with great pleasure that we recommend MG Property Builders P/L to anyone wishing to build a home. It speaks volumes for the company's skill, professionalism, experience and eye for detail that onthe completion ofour house in the eastern suburbs of Sydney it was short-listed in the Housing Industry Association Excellence in Building Awards in the Renovation under $500,000. 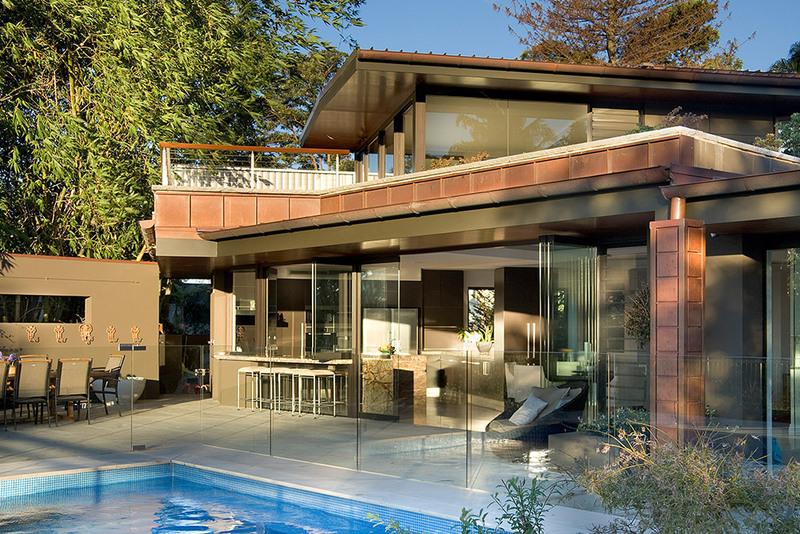 The house is also tobe included in the HIA Top 100 Homes magazine this year (2012). 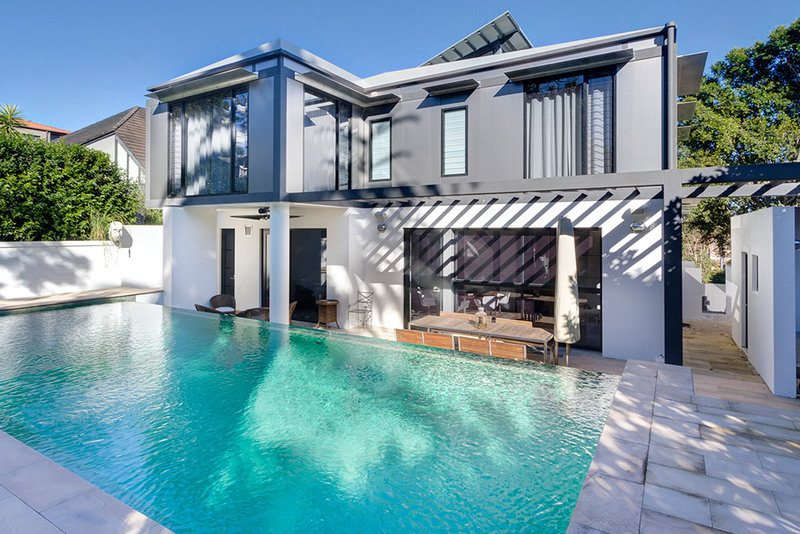 We have no doubt that the very skilled team employed byMG Property Builders P/L contributed enormously to the success of our architect-designed renovation, with its "wow" factor earning high praise from the HIA judging team. In every way the builders lived upto their motto of "Quality without Compromise". 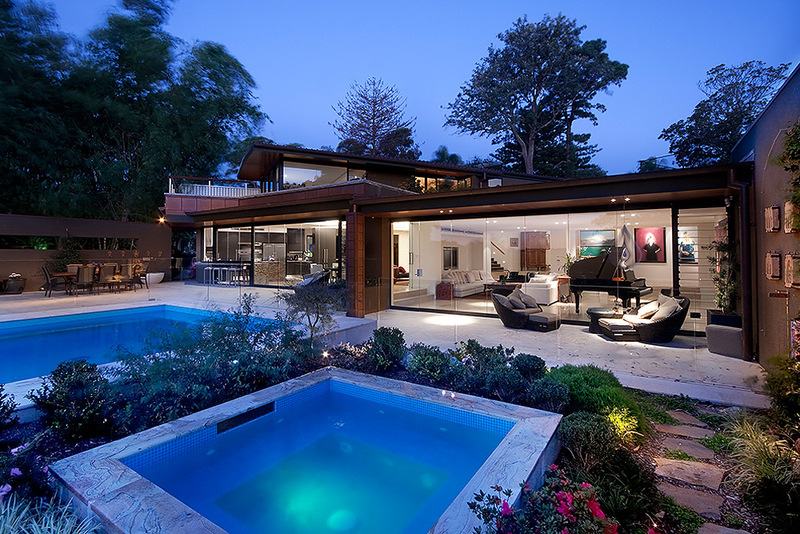 The entire project ran very smoothly and was completed on time and on budget. We couldn't have asked for more! 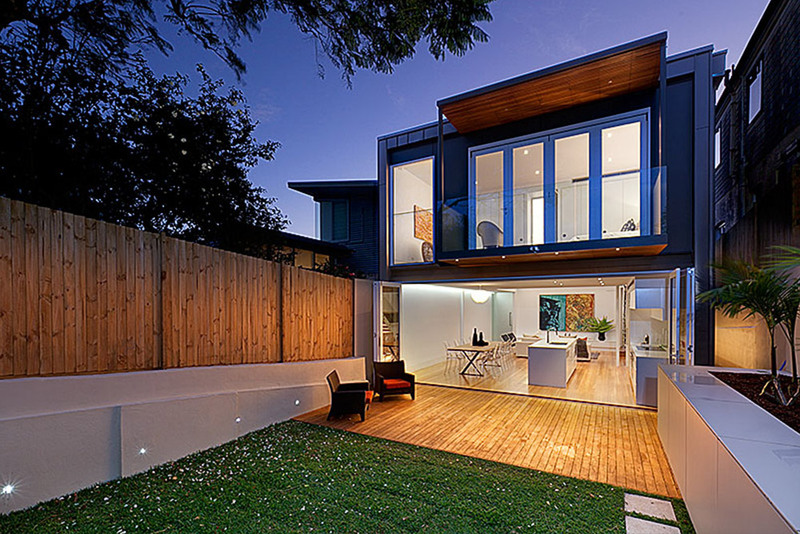 Without hesitation, we can recommend MG Property Builders P/L as a company that meets its promise, takes the art of building seriously and takes enormous professional pride in its workmanship. "Working with Ged and his team on the Bulkara Rd project was probably the most stress-free project in my career. Q&A on our regular site meetings was a dream, where issues were fully discussed and resolved without fuss or delay. However, the most impressive feature of this build was that I never had a reason to defect anything asit was already done for me thanks to the vigilance of Ged and his foreman, Harvey. It was a pleasure guys and I look forward to our next project together. 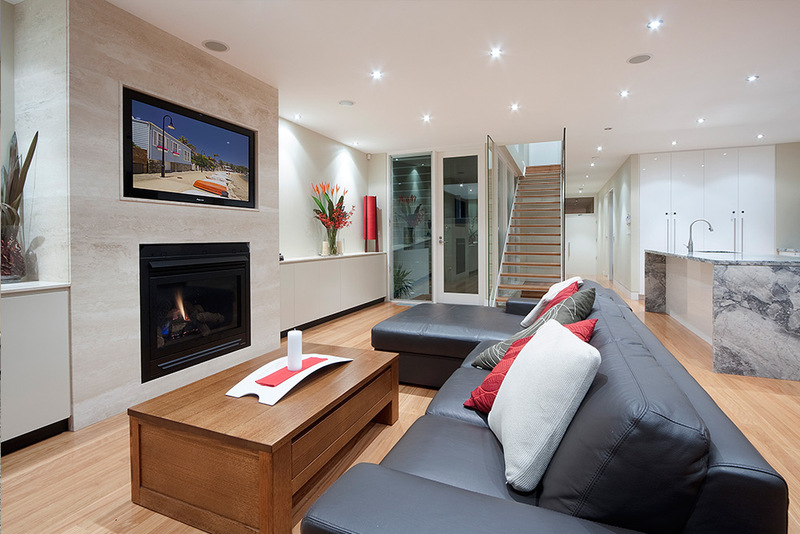 "MG Property Builders P/L is honest, trustworthy and reliable and did a great renovation job onmyhome. 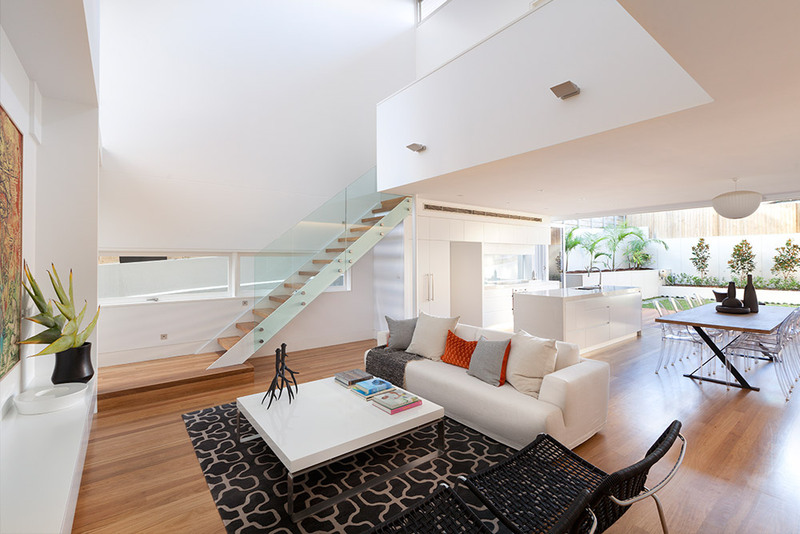 They kept me informed asto all aspects of the renovation and provided great ongoing advice. They met their appointments and their timetables and if there were tobe delays the reasons were explained in easily understood terms. I was particularly grateful for their ability to devise cost effective solutions to unexpected problems that often arise when renovating older houses." "Over at least 10 years MG Property Builders P/L has worked for us both privately and at our business premises, where we have undertaken extensions and alterations to a heritage listed building in Potts Point. 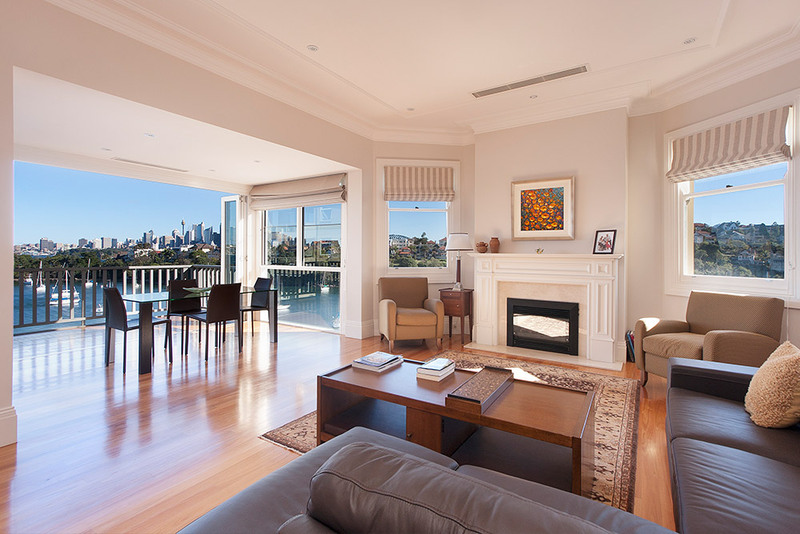 At our home in Bellevue Hill we have completed extensive renovations over the past few years. We have also recommended Ged McGovern to several friends, all of whom are delighted with his company's work. Ged's team is efficient, skilled to the highest standards, polite and respectful. We have never had a problem with any MG Property tradesmen, nor felt our privacy compromised. Ged and his office team take great pride in their reasonable working rates; again, their attention to detail is exemplary. For any building work large or small it is our pleasure to recommend them." "We'd like to thank Ged, Mandy & the team at Property Builders P/L for making our renovation run as smoothly as possible. From our first meeting to final handover, care was taken to ensure we were kept informed every step of the way. The quality finishes and also the fact that they finished ahead of schedule make it very easy to recommend MG Property Builders P/L to anyone." "We would like to express our appreciation for the professionalism and expert advice from your team during the construction of our new home. The on-going communication outlining the stages and timing of work, frequent updates on the progress of the build including consultation on any changes that were to be made & decision making on fit-out details were very much appreciated. Having an Architect draw one's new home on paper, it looked great but you made the whole process as painless as possible. We would like to express our sincere thanks, to Property Builders P/L, their attitude, and friendliness on site was reassuring and we consistently witnessed quality workmanship & pride of work.